Over 140 years have passed since Masuya first opened. From the very beginning, it has offered baths that use natural kakenagashi onsen water that comes directly from the source hot spring. All patrons of Masuya have loved it as a small inn that offers superb hospitality. Shinshyu region's renowned Yudanaka onsen is said to have been discovered by the Buddhist high priest, Gyoki, 1,300 years ago. The onsen has never ran dry in over 1,000 years. During the Edo period, Yudanaka onsen prospered as a stopover for travelers going between Kusatsu and Zenkouji. The travelers sought the onsen, known for producing abundant amounts of onsen water, which healed different ailments depending on which source hot spring it was coming from. At Masuya onsen, water drawn from four different source hot springs can be enjoyed in bathes whose designs retain the beauty of the bathes of the past era. Included in the Top Dining Experience section of the book, "Top One hundred Hotels and Ryokans Chosen by Professionals," the inn prides itself on the cuisine it offers. Along with the bounties of the land and the rivers of northern Shinshu, seasonal ingredients are used in the Shinshu cuisine offered to guests that is presented in a way so that it is also a feast to the eyes. 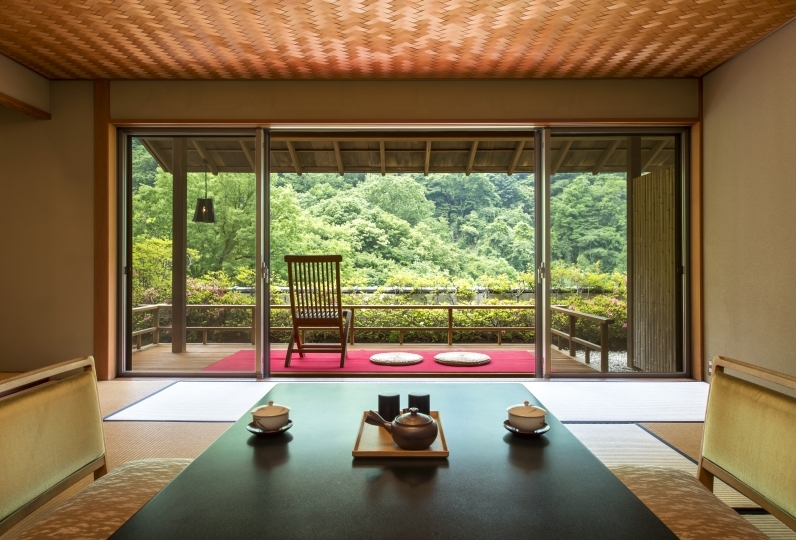 From the guest rooms a panoramic view of the Hokushin Gogaku mountains and the Northern Alps can be seen. The spacious guestrooms where within there is a subtle scent of trees will soothe tired travelers. Walking on stone-paved road wearing wooden clogs around Yudanaka and Shibu Onsen at dusk will allow you to experience the old-time onsen village. 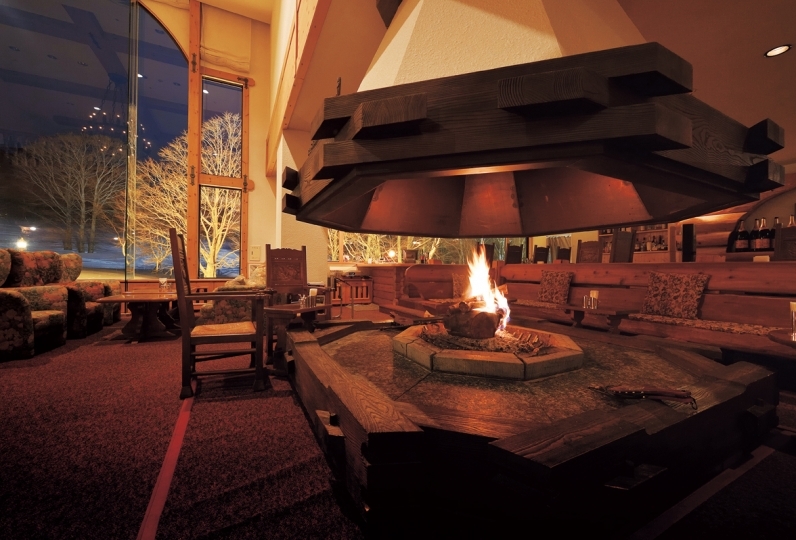 A natural hot spring that has never gone dry in 1,000 years, highly-praised Shinshu cuisine that is made using local seasonal ingredients, hospitality that only a small exclusive inn can provide: Masuya's way of treating its patrons has been unchanged since the Edo period. Come stay at the inn and allow yourself to unwind. Thank you for much attention and thoughtfulness. I was able to have a good time. ◎ I reserved a bed room instead of a futon to go out for dinner soon so that tea etc was placed when I returned. I did not expect to enter the room, I felt somewhat disgusting because I went out with lots of things scattered. ◎ The corridor somehow got warm and warm. ◎ Did you remodel the room? Because I felt it was somewhat subtle as it was arranged side by side in one row, but overall it was clean and comfortable. ◎ I was trying to bring off the car navigation system at the time of checkout, so I could not set the car navigation system and so I got into the atmosphere that I had to leave the scene in a hurry, but when I turned around across the river, I shook my hand still I was pretty happy. It was a special room and it was the innermost room, but for some reason I heard the sound of slashing from the other side of the wall forever. Shinshu cattle thinking that Shabu Shabu which utilizes the material and Sukiyaki better is better. To write asparagus and mushrooms, I wrote to the hotel questionnaire about whether the material is a waste or not. Shinshyu region's renowned Yudanaka onsen is said to have been discovered by the Buddhist high priest, Gyokibosatsu, 1,300 years ago. During the Edo period Yudanaka onsen prospered as a stopover for travelers going between Kusatsu and Zenkouji. The travelers sought the onsen known for producing abundant amounts of onsen water which healed different ailments depending on which source hot spring it came from. Baths at today's Masuya allows guests to experience the onsen which has retained its characteristics. 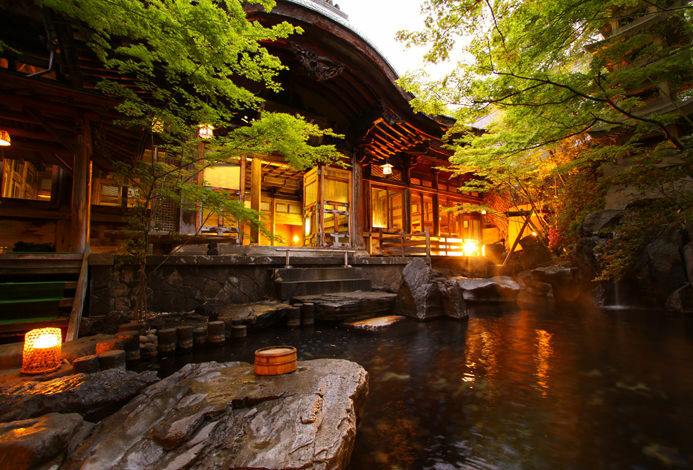 Enjoy an authentic hot spring that has never run dry in over 1,000 years. Masuya's baths use natural onsen water drawn from four source hot springs such as the Jigokudani Onsen. The onsen water have a temperature of 95 degrees Celsius (203 degrees Fahrenheit) and are cooled down by having cold groundwater mixed into it. Put on a beautiful yukata and Japanese wooden clog and take a walk through the onsen village. Yudanaka's public bathhouses are worth exploring. 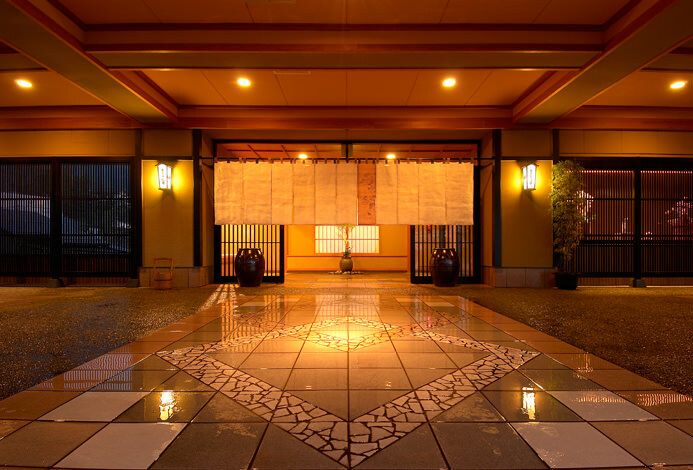 Guests of Masuya can bath at bathhouses Andai Onsen Kaede no Yu and Kaika no Yu free-of-charge. In addition, Yumeguri tickets are available for purchase. You can bath in a bath of three hotels with a single ticket. For more information visit the homepage of Yudanaka Onsen Tourism Association. After-dinner pressed flowers lessons are available. Make a pressed-flower post card to send to someone or take it home with you as a pretty souvenir. Lessons begin from after 8:00pm. There is a lesson fee and prior reservation is required. ・The fee for this plan does not include a bathing tax of 150 yen. Children under the age of three may use our facilities free-of-charge; Their number does not need to be added the total number of your party when you make your reservation. The hotel asks guest staying with children under the age of three to tell them how many children will be staying and the children's ages by making a note in the comments box when you book your room. ※Free-of-charge shuttle bus is available. Please contact the hotel before your arrival if you would like to use shuttle bus service.